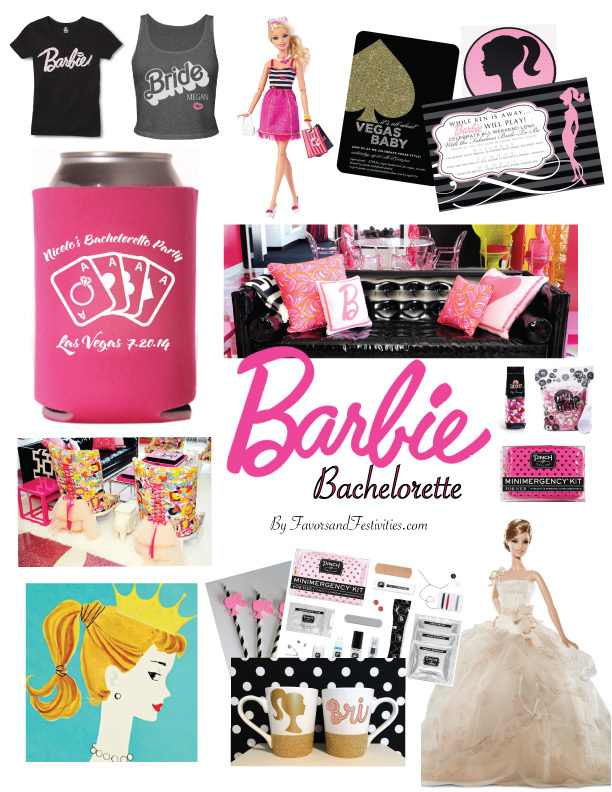 Want to plan the most amazing Barbie-themed Bachelorette for your favorite bride? 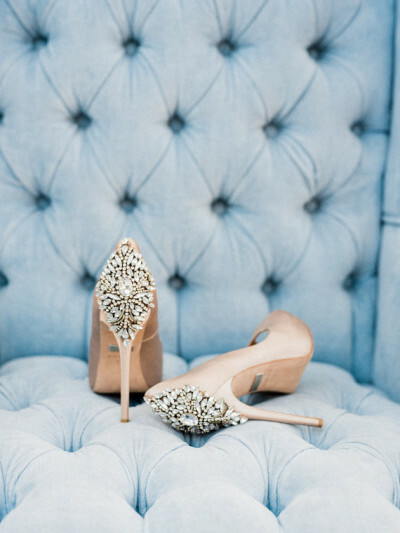 Check out these posts for details about invitations, favors, decorations, and a real-life Barbie Dreamhouse in Las Vegas! He Put a Ring on Her! !